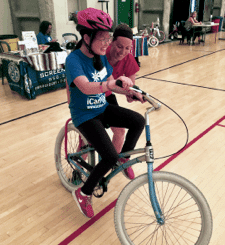 Seattle: Learning to ride a bicycle for the first time is a momentous occasion for anyone, but it can be life-changing for children and young adults with disabilities. 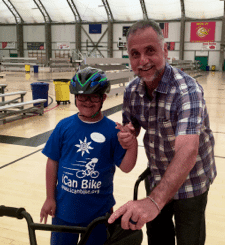 Author Mike H. Mizrahi, who recently released his debut novel, The Great Chattanooga Bicycle Race (Redemption Press), has partnered with nonprofit organization iCan Shine to help teach disabled children to learn to ride a bike. 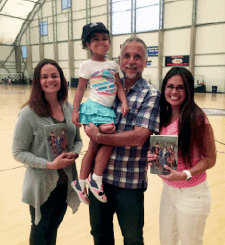 Mizrahi will donate 50% of the proceeds from the sale of each book to iCan Shine, Inc. 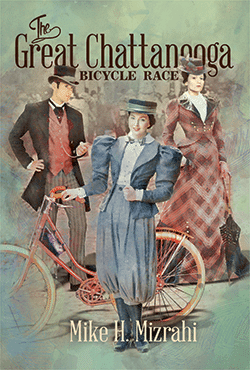 Learn more about and purchase a copy of The Great Chattanooga Bicycle Race at www.mikehmizrahi.com. 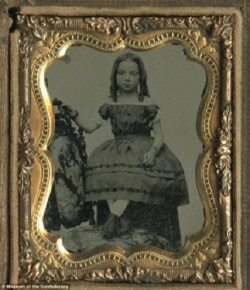 You can also find Mike on Facebook (AuthorMikeMizrahi) and Twitter (@MikeHMiz). 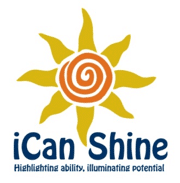 Learn more about iCan Shine at iCanShine.org.